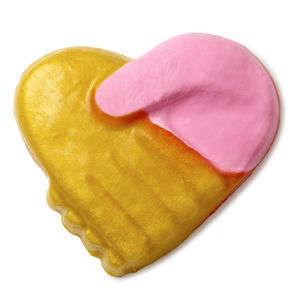 'Sophie la Girafe' is a company specializing in baby products that began in France in 1961, bringing consumers safe products that they know they can trust -- from baby body lotions and soaps, books, travel accessories, apparel and toys. 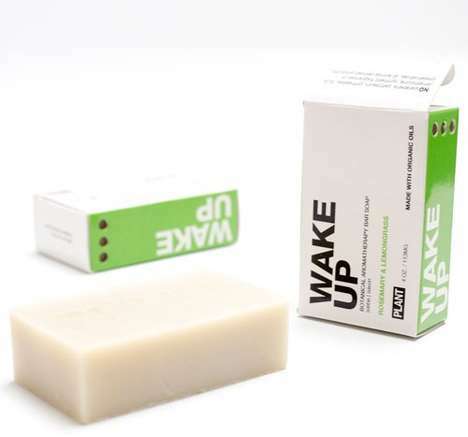 The company's products can be found at major chains like the Gap, Toys "R" Us and Whole Foods Markets. With the Sophie la Girafe line of baby body lotion and face cream, the company offers parents a gentle skincare product that boasts ingredients like "jojoba seed oil, shea butter and lavender water." The organic lotion nourishes and moisturizes the skin and is quickly absorbed as to not bother infants. 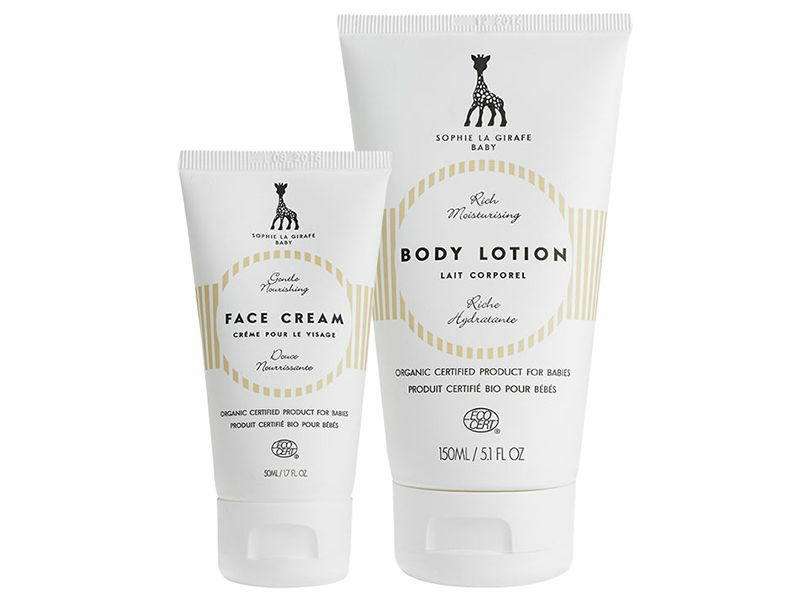 Like other Sophie la Girafe products, the baby body lotion and cream is specially made for sensitive skin and is also non-damaging to the environment.